Mesenchymal stem cells (MSCs) are undifferentiated, pluripotent cells that can turn into any type of new cell in the body. An example is if you cut your finger it is a stem cell from your bone marrow that gets signaled to float through your bloodstream and then turn into a new skin cell to create a healing scar. 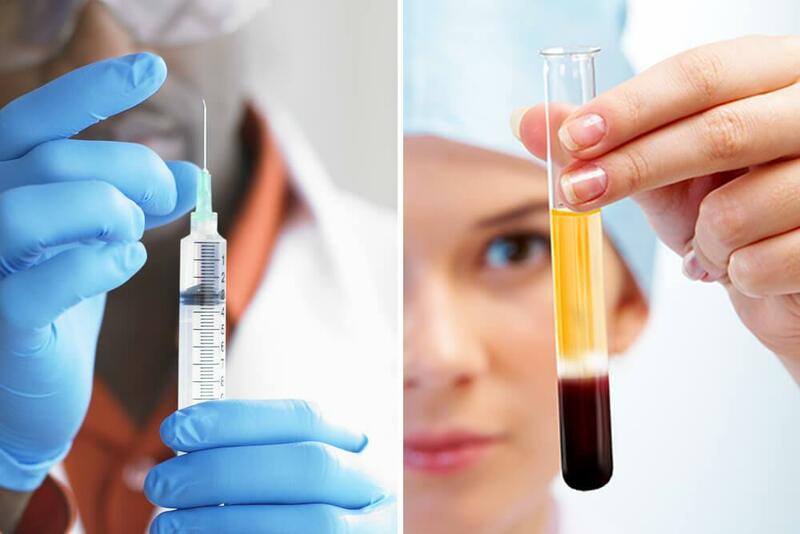 The ability for stem cells to differentiate into tissues of interest for the surgeon is what makes them so popular in fields such as sports medicine. Mesenchymal stem cells can differentiate into cartilage, tendon, muscle, and bone. They also demonstrate very potent anti-inflammatory properties in osteoarthritis. In a study by Dr. Koh and colleagues (2015 Knee Surg Sports Traumatol. Arthrosc 2015;23(5) 1308-1316) older patients (65 and above) with osteoarthritis treated with stem cells showed 88% of patients had improved cartilage status at the 2 year follow up, and none underwent a knee replacement in those 2 years based on their knee joint improvement. Stem cells have shown success in clinical trials involving knee arthritis, cartilage repair, meniscal repair, wound healing, tendon repair, ACL bone/tendon healing for ACL grafts, etc. In patients under age 60 we take stem cells from the iliac crest (pelvic brim) through a small needle and then centrifuge/prepare them to be implanted in the area of the surgery performed. Patients over age 60 have less stem cells so we get the MSCs from umbilical cord/Wharton’s jelly. The cell count of MSCs from this area is typically a million cells per cc of fluid (very high). The downside to stem cells is the significant cost. The cost for stem cells in Austin and the U.S. range from $4000 to $10,000 for the same cells and cell prep. Our charge for stem cells is $3750 which is on the low end of the market but sadly still very costly. Our hope is that over time the cost will come down and insurance companies will eventually pay for stem cell therapy. Will it help me with my surgery?